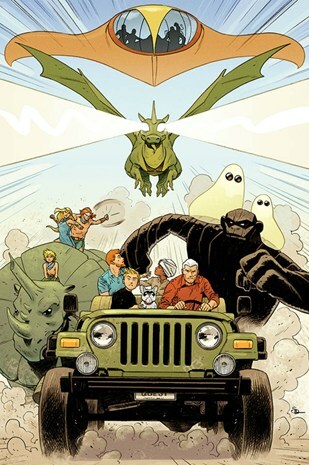 Have you ever imagined your favorite Saturday morning cartoon heroes together in a big adventure? 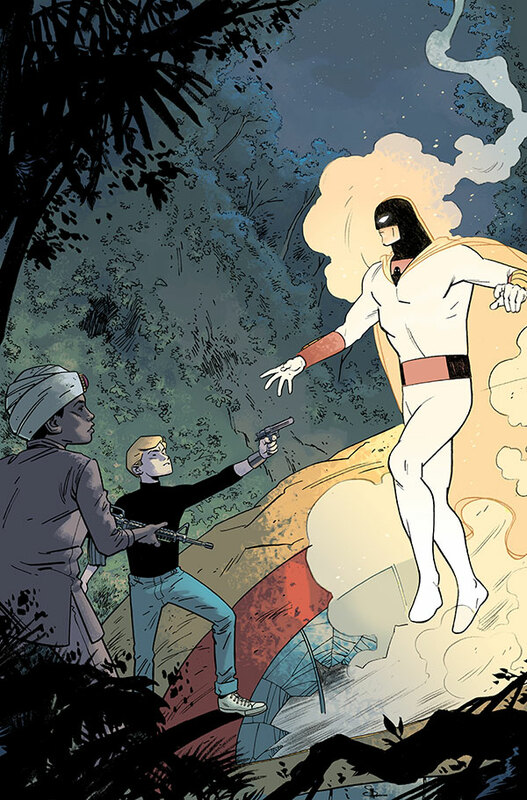 Well, DC Comics did and that's what you're getting when you buy the 1st issue of Future Quest. 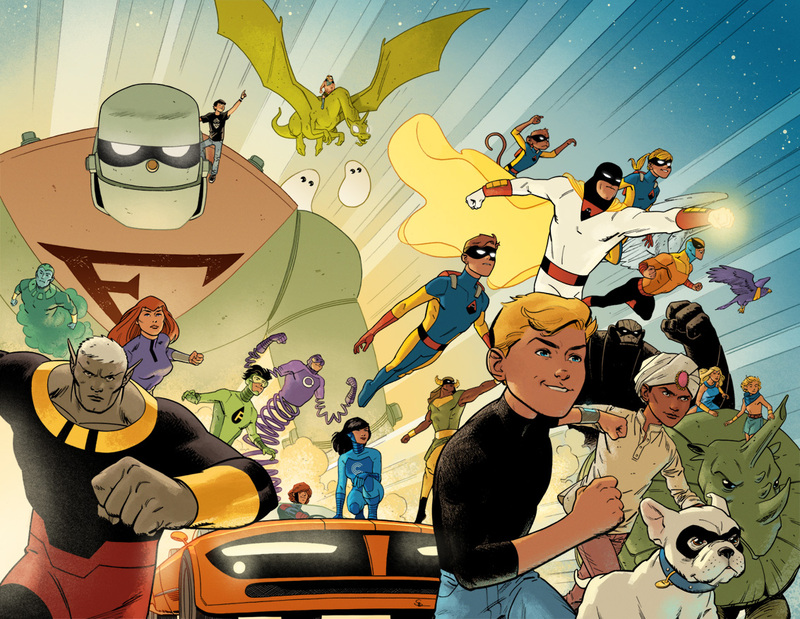 It's an epic adventure in the future with the Hanna-Barbera characters we love joining forces for the first time. When Johnny Quest and his adoptive brother Hadji make a discovery in the swamplands of Florida that put them in facing a dangerous villain with enough power to endanger the galaxy, the boys have no other option but to look for help. 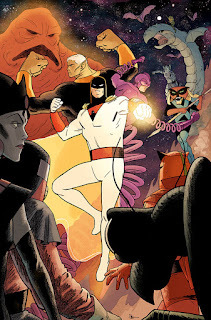 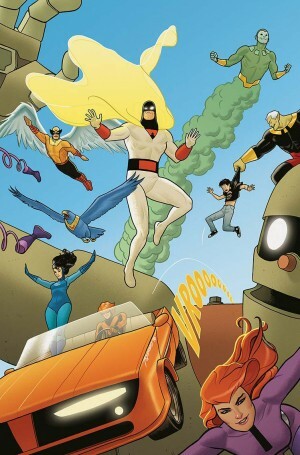 That's when Space Ghost, The Herculoids, Birdman, Frankenstein Jr., The Impossibles, The Galaxy Trio and Mightor come together to help defeat this menace. And what readers have is an unforgettable adventure, full of adrenaline, that will bring back your beloved childhood memories.